​WHAT EXACTLY IS CANVAS AND WHY USE IT? The word canvas is derived from the word “cannabis” (which is the scientific name for the hemp plant). The fibers of the hemp plant were traditionally used to weave a durable and heavy cloth, this cloth would stand up to all sorts of rigorous uses. ​Today there are numerous fabric choices available and Waagmeester Canvas Products offers a wide and varied range. Some are natural and some are synthetic with the term “canvas” often being applied to both. Typically, the expectation is that the material be heavy-duty and durable. What we use for your project is unique to your specifications, uses and needs. As technology continues to offer new and different materials to work with, we’re able to offer even more options to our customers. Given all the options, technology and innovation in our industry, there’s so much we can do in terms of customization whether it’s for residential, commercial, industrial or specialty projects. The why of canvas is simple, strength and durability. But as we said above, this applies to many of the fabrics we use. 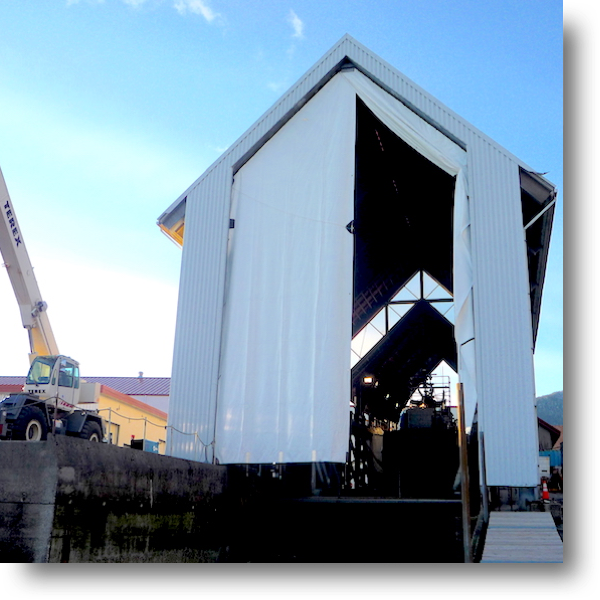 Our customers are generally looking for materials that are strong, long lasting, resistant to extreme heat, moisture and weather and that can be customized. Whether it’s natural canvas or one of the many alternatives we offer, the work we do and the pieces we design and create exceed those needs. ​WHAT OTHER FABRICS DO YOU WORK WITH BESIDES CANVAS? With our knowledge, experience and technology, Waagmeester Canvas Products works with virtually any material. We’ve always been innovative and forward-thinking in our approach, we began working with Dacron early on. Today we continue to utilize cutting edge, state-of-the-art synthetic materials like Kevlar, Mylar, Technora and PBO fabrics. Here’s a sampling of some of the other fabrics and materials we work with, just to name a few: cotton, polyester, acrylic, nylon, leather, polyurethane and high density polyethylene. WHY SHOULD I CHOOSE THE WAAGMEESTER TEAM OVER THE COMPETITION? That’s a great question. Of course, any business is going to say “we’re the best,” but at Waagmeester Canvas Products we’ve got so much more than just words to offer. Waagmeester Canvas Products was founded in 1945 as a family business, and it remains a family business today. Founder Bud Waagmeester’s sons Dale and Steve stepped in to work with their father as soon as they were able, and now his grandson Erik works alongside them. That’s three generations of Waagmeesters and over 70 years’ experience. Why does that matter? It matters because at Waagmeester Canvas Products, not only do our customers benefit from our three quarters of a century experience and knowledge, our customers are treated like family. As a family business, Waagmeester Canvas Products sees the value and importance of a long-term relationship with every single customer we serve. Those relationships are what have allowed three generations of Waagmeesters to offer the highest quality of work and customer service since 1945. We’ve literally completed thousands of projects over the years. 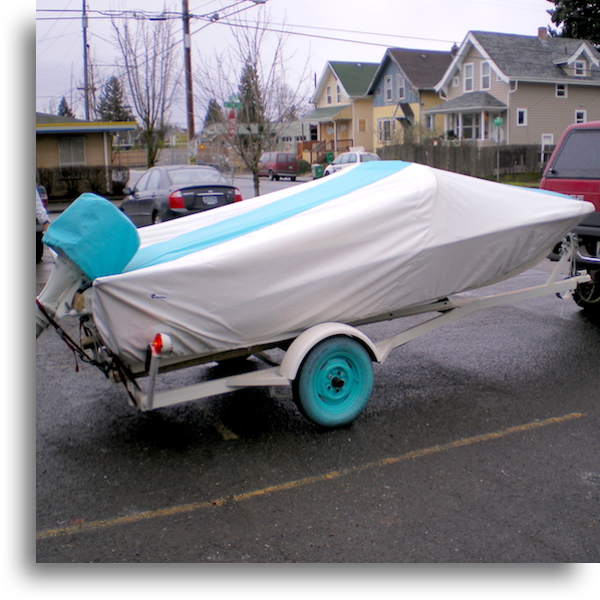 Residential, commercial, custom, industrial, movie sets, sails, boat covers, vehicle covers, heavy equipment covers – whether it’s massive or small in scale, practical or fantastical, we’ve done it and we’d love to show you our work. We have more photos than you could look at in a day and there’s always something interesting to see in our state-of-the-art shop. Just ask and we’ll show you exactly what we can do and why Waagmeester Canvas Products is the very best in the business. 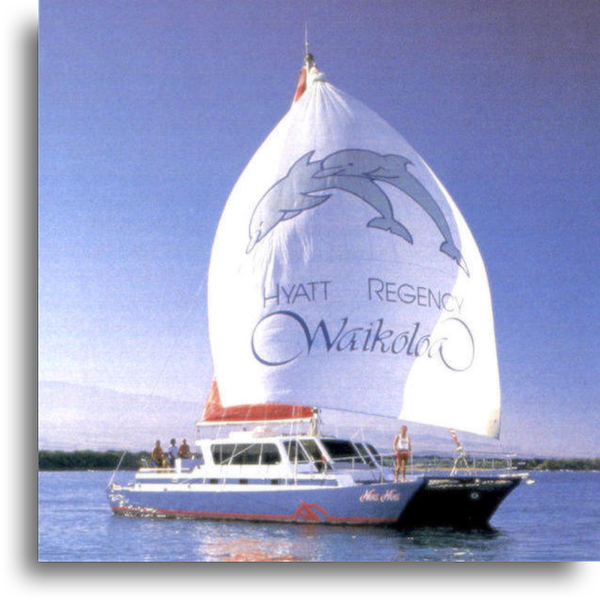 ​With all the projects we’ve completed over the years comes a wealth of happy and satisfied customers. We’re always happy to provide references when requested, or you can have a look at our Reviews & Testimonials page by clicking here. You’ll see plenty of reviews that show why working with our family business has been the choice for thousands of customers over the last 70+ years. ​CAN I TALK TO A MEMBER OF THE WAAGMEESTER CANVAS PRODUCTS TEAM OVER? We’d love to speak to you one on one about your project. We specialize in custom and industrial pieces so communication with our customers is crucial and always welcome. You may call us direct at 503-288-6591 or email us at info@waagmeester.com. Before you decide on a fabric, let us help you explore all your options. There’s so much available to you, you’ll be surprised at the choices and variety. I'VE GOT SOME SPECIFIC QUESTIONS ABOUT SAILS, WHO SHOULD I SPEAK TO? Give us a call and ask for Dale. 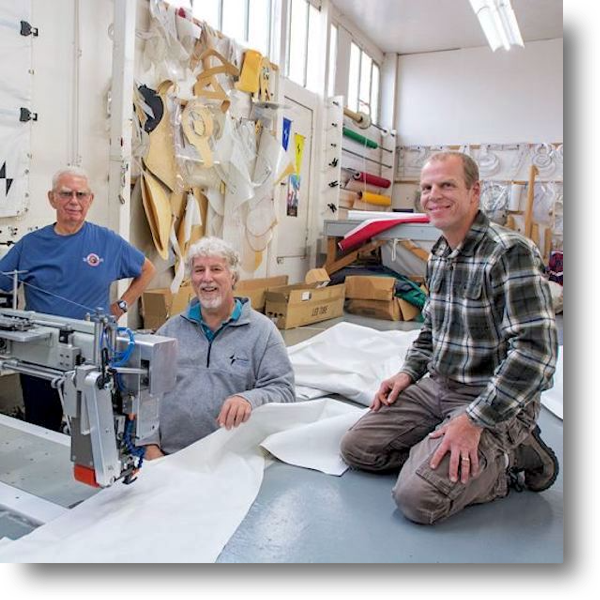 Dale Waagmeester’s sail making skills are the top throughout the region and nationwide. Call the main line at 503-288-6591 to speak to Dale or email him direct at dale@waagmeester.com. 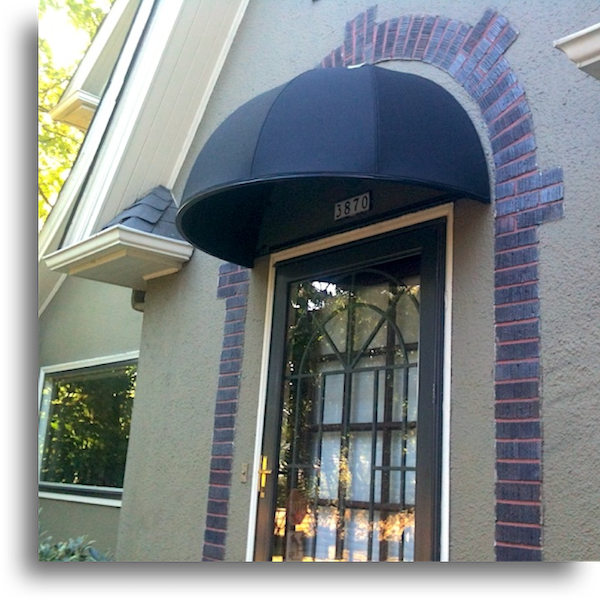 ​WHERE CAN I GET MORE INFORMATION ABOUT YOUR AWNINGS AND SUN SHADES? Please check out our sister site Waagmeester Awnings & Sun Shades at www.PortlandAwning.com by clicking here. 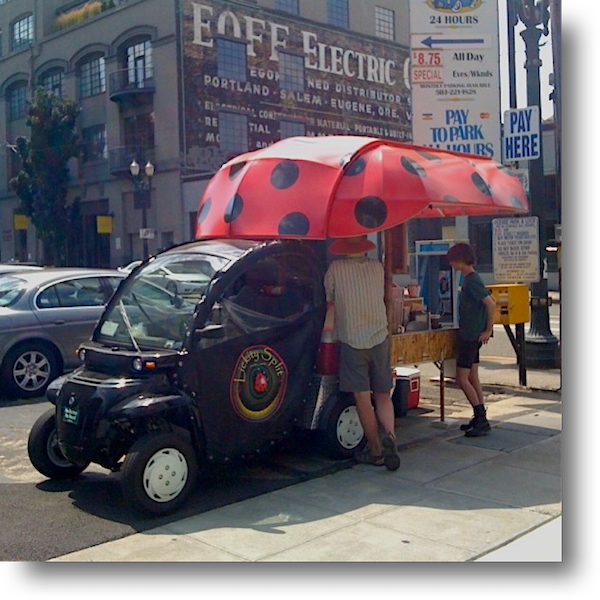 While there’s lots of great info on home and commercial awnings and sun shades on this site, PortlandAwning.com literally has everything about our awning and sun shade business. You’ll find images and examples of our high-quality work on every page and can even learn more about our visualization process. We’ll take a simple photo and show you numerous possibilities for your home or business. Click the links above or the photo of our new site to visit Waagmeester Awnings & Sun Shades. HOW MUCH INFORMATION DO YOU NEED FROM ME TO CREATE AN ESTIMATE? A good rule of thumb is, the more the better. 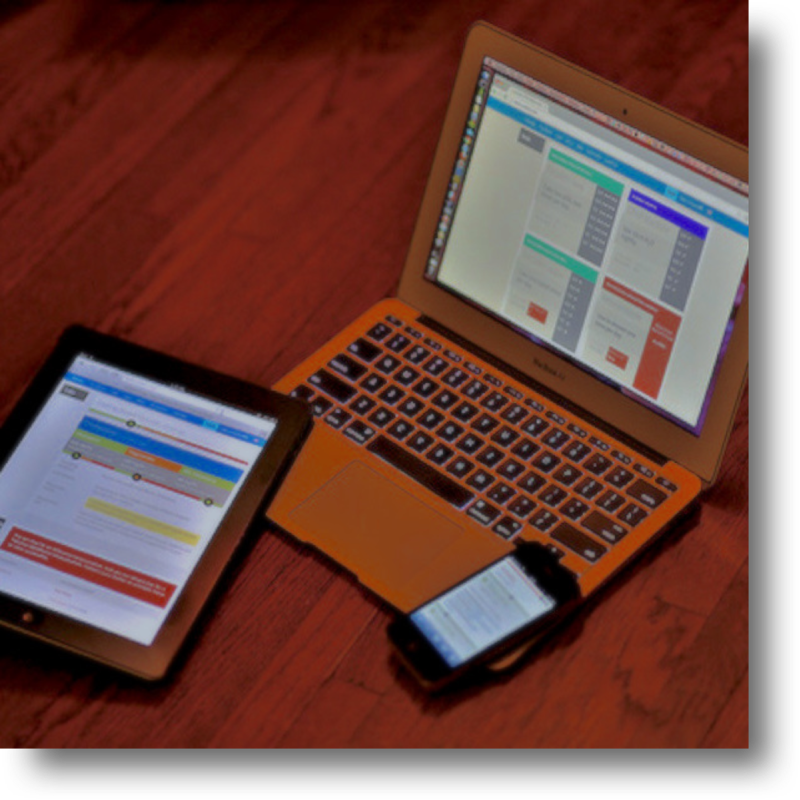 The more information you provide up front, the more accurate of an estimate we can return. ​If you have a general idea of what you’d like to accomplish and have approximate sizes and shapes, we can provide a price range of reasonable accuracy. We can also help you narrow down exactly what it is you need and want. If you have blueprints, drawings, pictures, accurate measurements or schematics, we can certainly provide an even more precise estimate. Two of the more significant factors in pricing are the materials chosen and the level of work to create your piece, including design, cutting, welding, sowing, assembly and installation. Even if you’re not totally sure what you want, give us a call. We’ve got over 70 years’ experience and are always happy to help our customers fully develop their vision for their project. We can consult, brainstorm and even offer ideas and solutions that may never have occurred to you. DO YOU OFFER SAMPLES OR EVER MAKE ONE-OFFS FOR YOUR CUSTOMERS, LIKE PROTOTYPES? Absolutely! Custom creations are one of our favorite things to do and we love a challenge. Samples and prototypes are a great start to ensuring a successful finished product. They can help you and us determine what works best for you, and what may need improvement. A prototype may have an up-front cost, but in some cases that cost can be credited in the final production run. DOES WAAGMEESTER CANVAS PRODUCTS HANDLE QUALITY RUNS? With all of the custom work we do, quality runs are a Waagmeester specialty! When it comes time to run your project we’ll have clearly laid out and agreed to the design and specification of the final product with you. Our 15,000 sq. ft. facility in Wilsonville, OR (just south of Portland), along with our alliances domestically and internationally allow us to get the job done and keep our pricing highly competitive. WHAT DO YOU REQUIRE REGARDING PAYMENTS, DEPOSITS, FEES, ETC.? Generally our initial consultation is absolutely free. It gives us the chance to get to know each other and start to explore exactly what you want and need. Upon determining that your project is viable, we’ll offer an estimate. Again, the more information we have, the more accurate of a quote we can provide. Photos, measurements, blueprints, etc. are all beneficial to our design team. For custom work, we do request a down payment of anywhere between 30% and 50% of the total estimate. We’ll cover this with you and arrange for payment so we can begin work on your project. For your convenience, Waagmeester Canvas products accepts most major credit cards and cash along with personal, business and cashier’s checks. WILL YOU OFFER SUGGESTIONS TO HELP IMPROVE MY PROJECT AND SAVE ME MONEY? Again, absolutely. We want you to be fully satisfied with the finished product, and that includes financially. 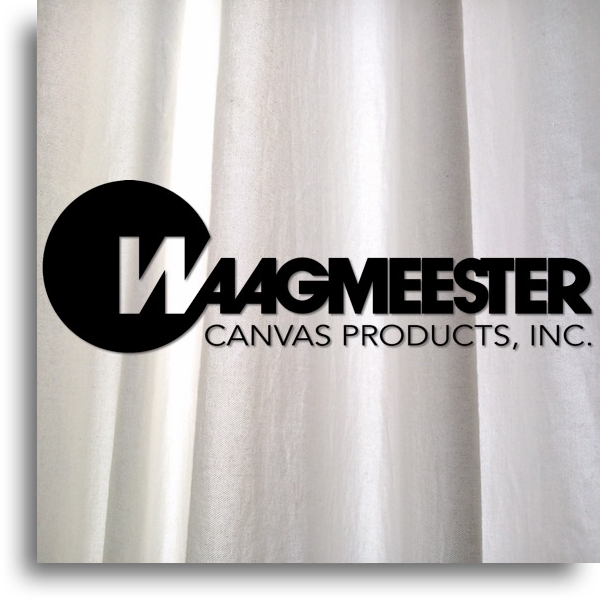 Quality and value are paramount at Waagmeester Canvas Products. During your consultation, we’ll immediately offer ways to maximize the quality of the project and keep the costs as effective as possible. As we progress to completion we constantly re-evaluate and update you if we can improve the product or save you money. Design and fabrication is our business, happy and long-term customers are the life-blood of Waagmeester Canvas Products. We don’t just strive to create the finest quality custom pieces, we strive to create life-long relationships with our valued customers. ARE YOU ABLE AND WILLING TO PROVIDE REFERENCES? We’re always more than happy to. We’ve got decades of experience and satisfied customers behind us, so providing references upon request is no problem. We also encourage you to have a look at the many top reviews we've earned from our customers by clicking here for our Reviews & Testimonials page.